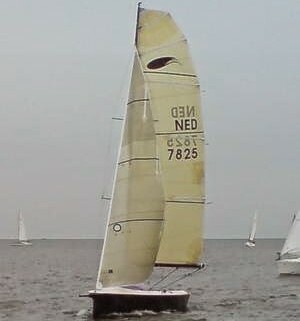 The Indigo (design 144) made her first trials and the boat has a lot of potential. 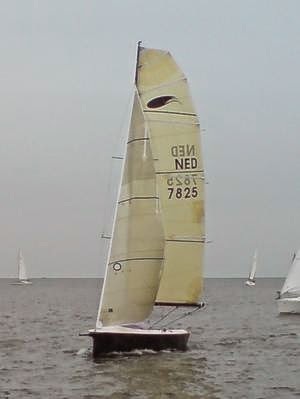 The first trip was a regatta in a light wind condition and the second trip a trial with 25kts true wind. In both conditions the performance was good and we sailed 14kts without gennaker. The next months we will optimize the boat.